// Select the bands of interest to avoid taking up memory. 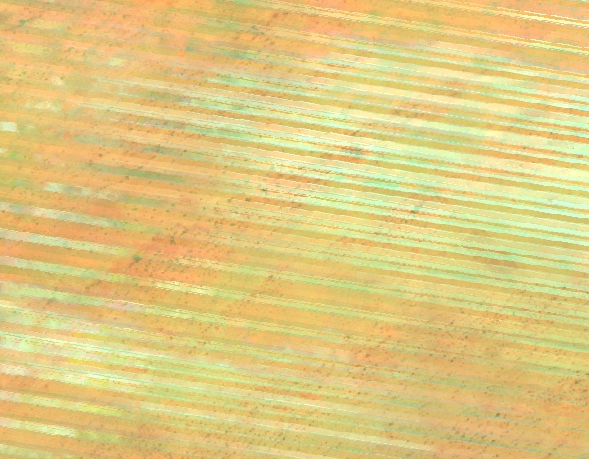 But with an error Layer 1: Layer error: ImageCollection.reduce: Error in map(ID=LE72040492015361ASN01): Landsat.TOA: Band 'B1' is Type<Float>, expected Type<Short<0, 255>>. Any ideas are welcome ! You could try filling the gaps before you aggregate them by month. USGS published a LS7 SLC-off gap-filling algorithm. The relevant thread can be found on the Google Earth Engine Developers messaging board (after registration). // Find the pixels common to both scenes. // Find the primary scaling factors with a regression. // Interleave the bands for the regression. This assumes the bands have the same names. // When all else fails, just use the difference of means as an offset. // Apply the scaling and mask off pixels that didn't have enough neighbors. error, which I also get after gap filling, when trying to apply the simpleComposite algorithm. You should then be able to run the simpleComposite algorithm. Not the answer you're looking for? Browse other questions tagged landsat google-earth-engine landsat-7 or ask your own question.